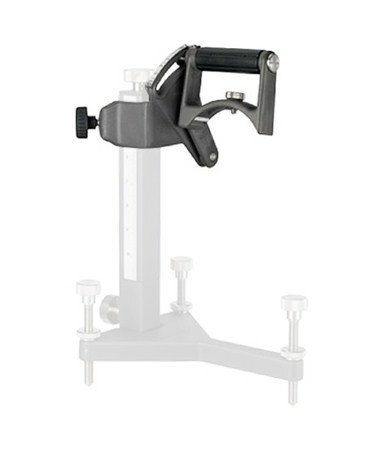 Buy a 56934 Topcon Trivet Handle to go with your 56935 Topcon Trivet Stand with Adjustable Pole (purchased separately). The Topcon Trivet Stand and Handle combinations can be set up quickly and easily in pipes and on most surfaces, to aid pipe laser leveling and alignment tasks. 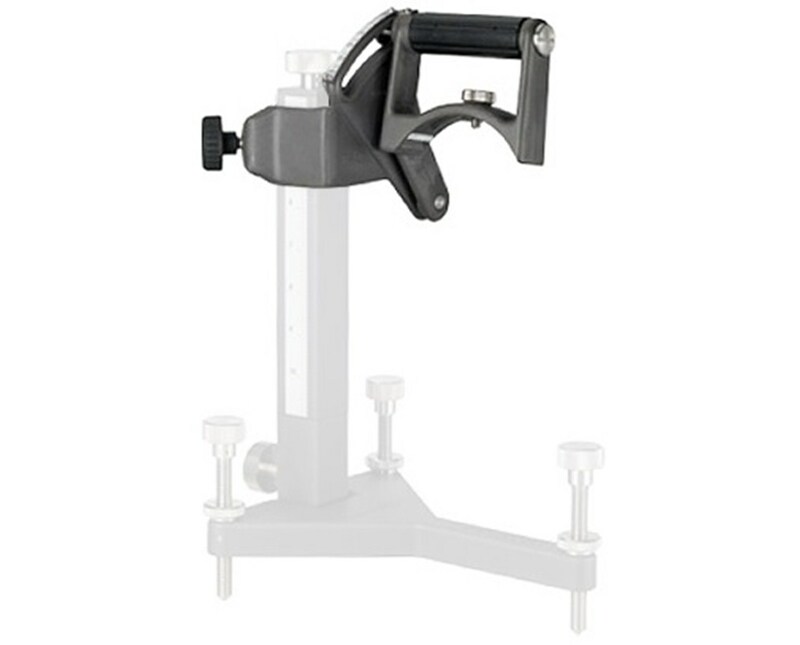 Together, your Topcon Trivet Stand and Handle are suitable for use with Red Beam and Green Beam Topcon TP L3 and TP L4 Pipe Lasers (purchased separately). Topcon Pipe Lasers come with the world's first Smartline Auto-Alignment System and are housed in the world's toughest aluminum casing.